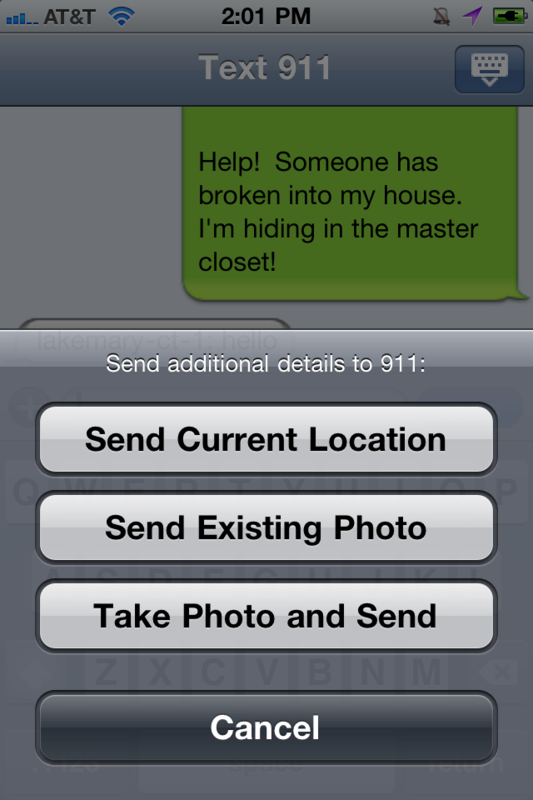 Use your iPhone to silently request help from 9-1-1 or a friend! 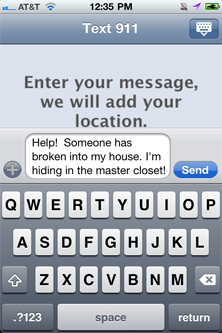 You can now send text messages, photos and your location to participating 911 centers. 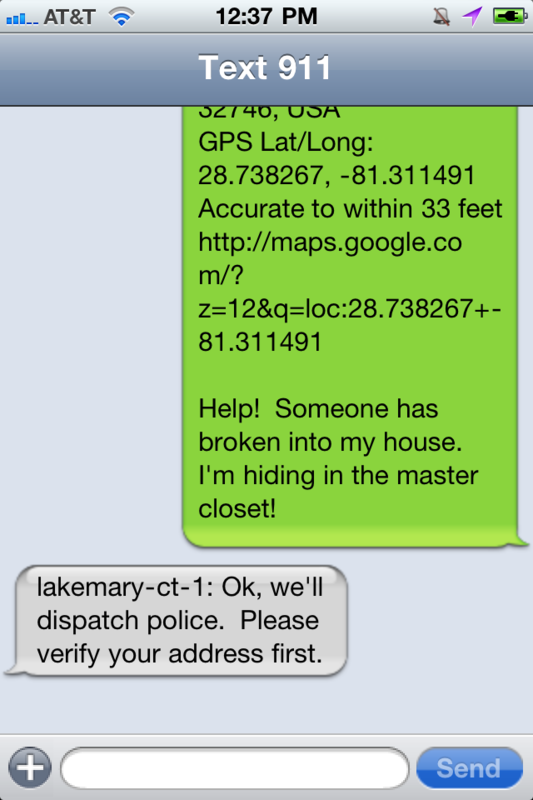 If a local 911 center isn't available, we'll help you send a text message with your location to a friend so they can call 911 for you. Take and send photos. If you see a crime being committed and you can safely take a picture, you now have the ability to send them to participating 9-1-1 centers. 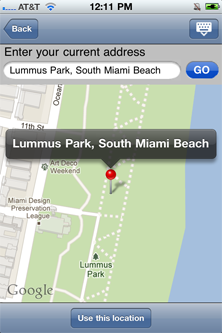 Advanced 911 allows you to send existing photos or use the camera to take them. Dial 9-1-1. 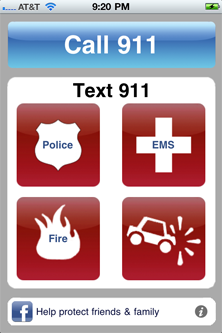 To simplify your call for help, we’ve also included the ability to dial 9-1-1 so this one app can handle all your emergency communication needs.